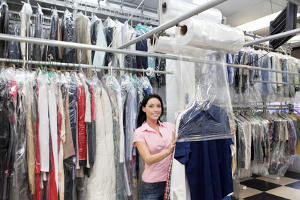 If you are one of the many Fairview residents in search of a professional dry cleaner to help you with all of your laundering needs, the team here at Tumble In Dry Cleaners are the premier name in quality service throughout the local area. 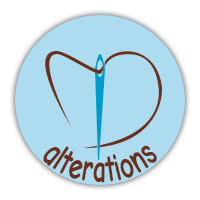 With our professional Fairview dry cleaners, you can expect to get the most professional treatment, both in terms of quality results and customer service. 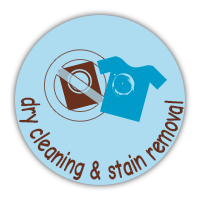 Are you looking for a professional Fairview dry cleaning specialist to help you with you and your family's laundering service needs? If so, give our team of professionals a call today and let us show you the kind of quality service that has helped to quickly make us one of the most trusted names in laundry cleaning services throughout the local area. 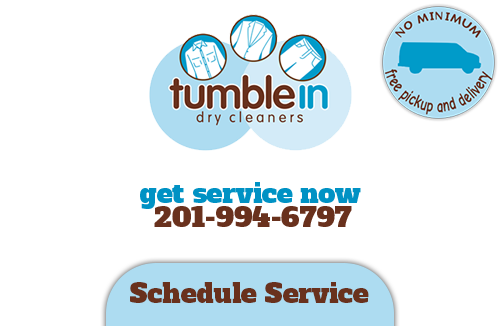 Here at Tumble In Dry Cleaners, we are absolutely committed to ensuring our customer base gets the very best in quality laundry services, including both pickup and deliver to commercial and residential locations. In business since 2011, we have quickly made a name for ourselves as a team of Fairview dry cleaning specialists you can trust to get the job done, and this is a reputation that we don't take lightly. 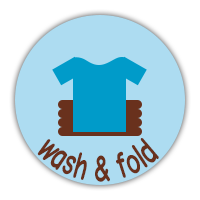 If you have any questions about our full line of quality laundry services, or if you would like to schedule a time for your laundry pickup, give our team of professionals a call today. We are always standing by and would be happy to help. While there might be some out there that question whether or not letting a professional laundry service take care of all of your laundry needs is a worthwhile investment, most customers appreciate the time and money they save by entrusting their laundry needs to us. 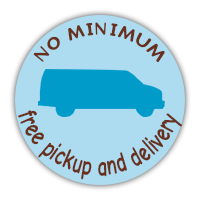 With our pickup and drop off services, laundry has never been more convenient, letting you put your time into other things that need to get done around the house, and helping to avoid the buildup of both clean and dirty clothes that tend to get strewn about your house. 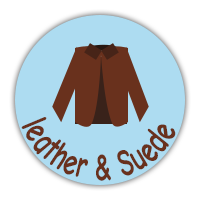 If you are looking for a dry cleaning expert in Fairview, NJ, then please call 201-994-6797 or complete our online request form.